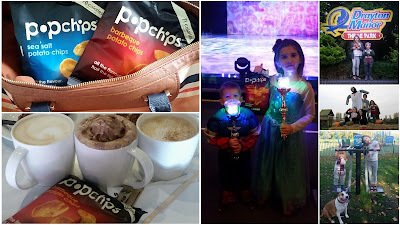 A few weeks back we were challenged to take part in the Popchips #GetPopped challenge where we were asked to enjoy and share 6 uplifting moments throughout our week. Popchips were celebrating the launch of their brand new Seat Salt & BBQ multi packs which now contain 6 bags of your favourite Popchips flavour for you to enjoy all week long. At Popchips, they believe that everyday should be filled with a series of light-hearted and uplifting moments, so whether that is taking a stroll during your work lunch break or discovering open-air yoga. Every day should be an enjoyable one. Their new multi packs offer a great low-calorie taste in new multi pack bags for daily enjoyment. 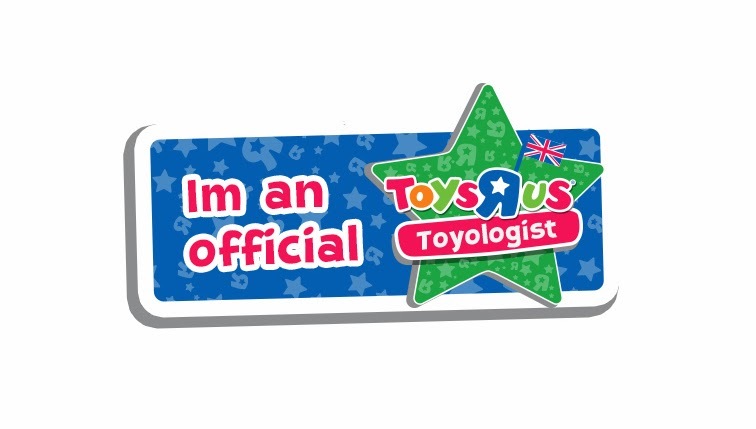 It means you now get 6 bags with only 1 visit to the shops. 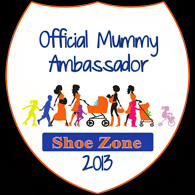 We have really enjoyed doing this challenge, it's been a crazy week but we've loved every minute of it. My children have been well and truly spoilt with lots of wonderful days out. Day 1 - A Family Trip to watch Disney On Ice at the Birmingham Genting Arena. Disney On Ice was amazing day out filled with flashing lights and smiles galore. 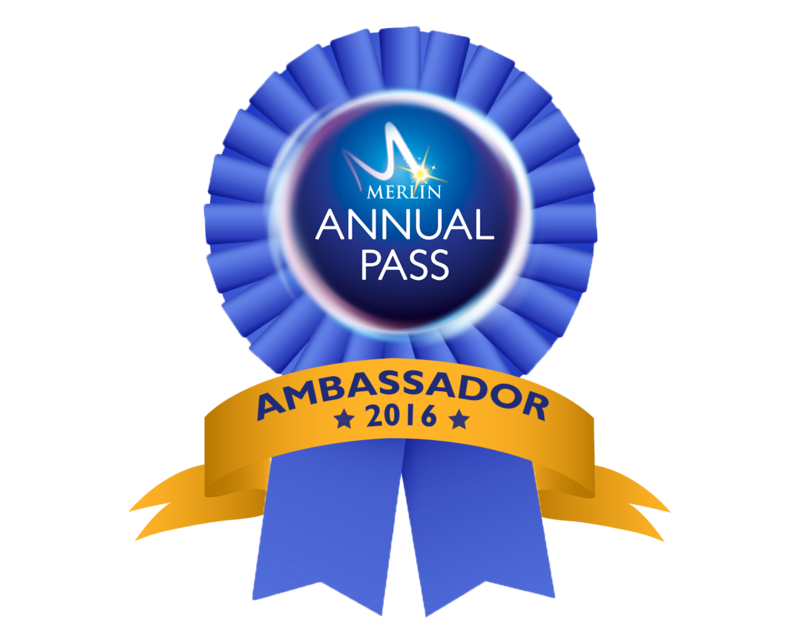 The children loved the show and snag along quite merrily. There was no need for sugary snacks in the interval for us, we had our Popchips to tuck into which were the perfect little treats. 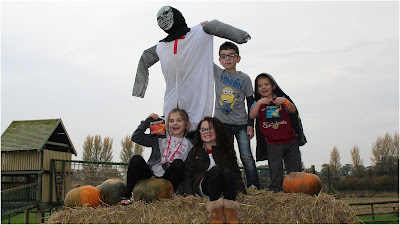 Day 2 - Pumpkin Picking Fun at Hatton Adventure World in Warwickshire. We love Hatton Adventure World so any excuse for a visit is a good excuse. We had a wonderful day shared with family friends, picking pumpkins and having lots of spooky Halloween themed fun. We panned for gold like pirates, bounced on all the inflatables and had so much fun in their Slides Mania play area. 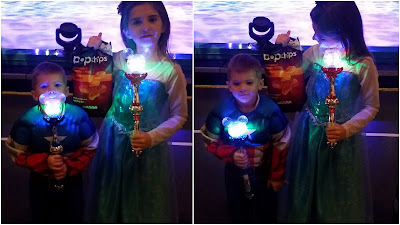 The day flew by before we knew it but the memories made that day will last forever and we had our Popchips for the perfect on the way home snack before dinner. My little man loves the Sea Salt where as Lily is a BBQ fan. 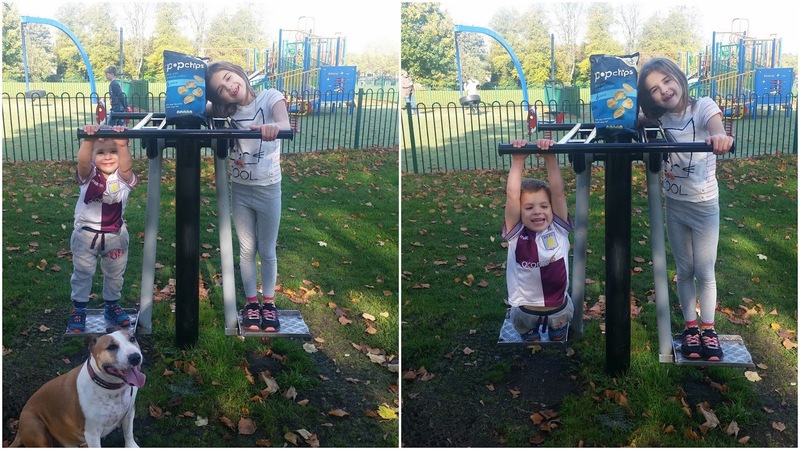 Day 3 - An Autumn Trip to the Park. 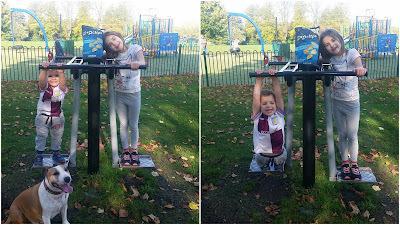 Our local park has a fantastic outside gym which my children adore. They love having a go on the all the equipment but boy is it hard work. They soon built up a sweat and a very healthy appetite. Again our Popchips soon came in handy just when they were needed. The Popchips multi packs are just the right size (Only 23g) for a nice in between meals snack. Day 4 - We headed to Drayton Manor Theme Park for a fun filled day out. 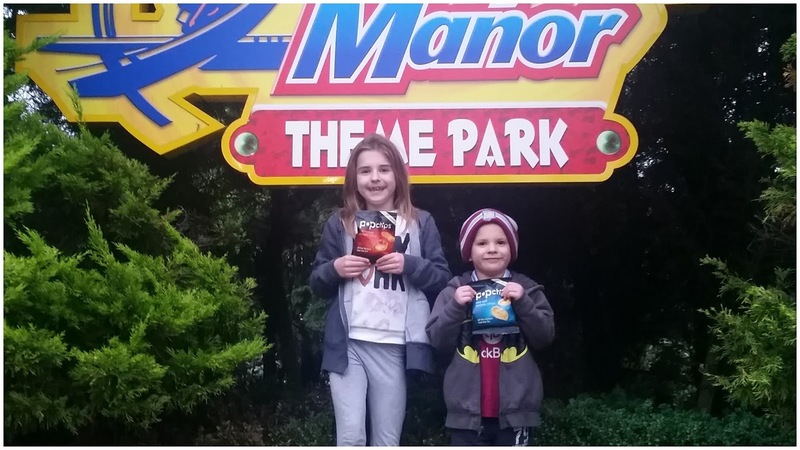 Drayton Manor theme park is one of our all time favourite places to visit. There's always so much fun to be had so if we were looking for some uplifting moments, then this was one place we just had to visit. This wasn't just an ordinary visit though, it was their Spectacular Fireworks Display night so we were all very excited. 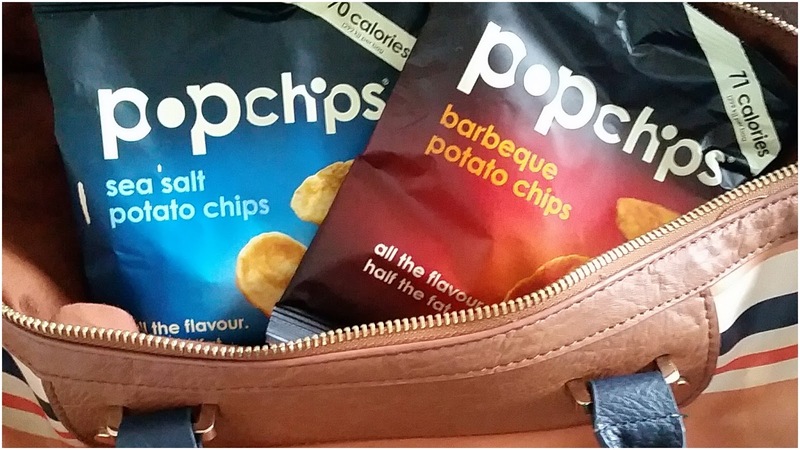 With our Popchips in my bag, we were ready to have an amazing time. Food there can be very expensive so we brought our own picnic with Popchips included. There were no hungry tummies in our group all day. Day 5 - Was one for the Girls. A Shopping Trip with Coffee break. Day 5 was my favourite day out of them all. My Mum, Sister and I all headed into town (Birmingham City Centre) for a spot of Christmas shopping with coffee break included. After a busy few hours hunting for bargains and browsing all the new shops up there we headed into Starbucks to try out their new Christmas drinks range which I have to say, I was so excited about. My Mum had their Gingerbread Latte, Sister had an Eggnog Latte and I had a Honey and Almond Hot Chocolate topped with yummy chocolate cream. Whilst they had a nice chunky slice of Carrot cake with their drink I was a good girl and tucked into my bag of BBQ Popchips instead. So much healthier and still just as yummy, mmm. Day 6 - I treated my kids to the Final 2 bags as an After School Treat. With only two bags left, it was a tough choice what we should do with them but in the end, after much deliberation. I decided to spoil the children by letting them have the final two bags for their after school treat, I always bring them a little something after school when they have been good the day before as a special treat so these seemed perfect for them. There was one bag of each flavour left so that meant, BBQ for Lil and Sea Salt for Ryan which was perfect as they were the flavours they would choose for themselves anyway. We have had such a wonderful week full of fun and uplifting moments. We're very greatful to Popchips for inviting us to take part in their lovely challenge. 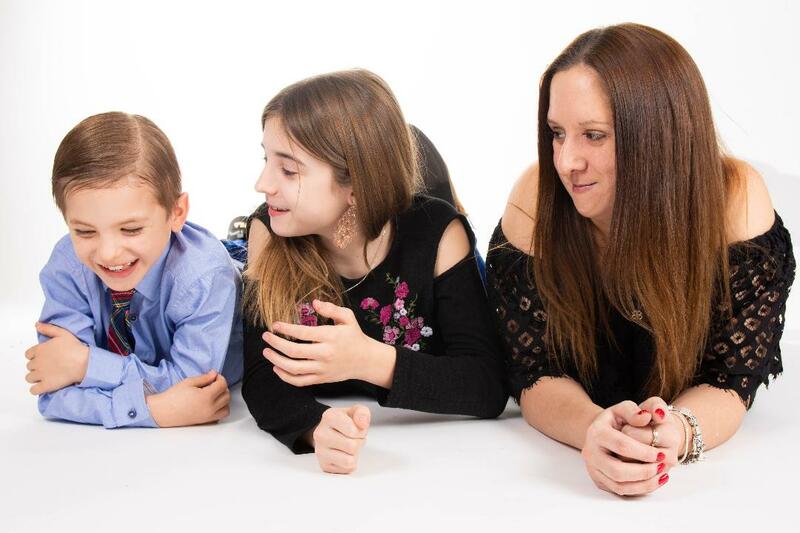 Our week has been filled with laughter, smiles and amazing memories. If I could go back and do things differently, I wouldn't change a single thing - Our week was perfect just the way it was. 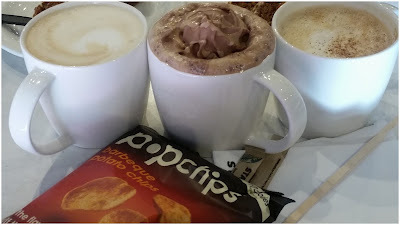 For more information on the Popchips range please check out their website. 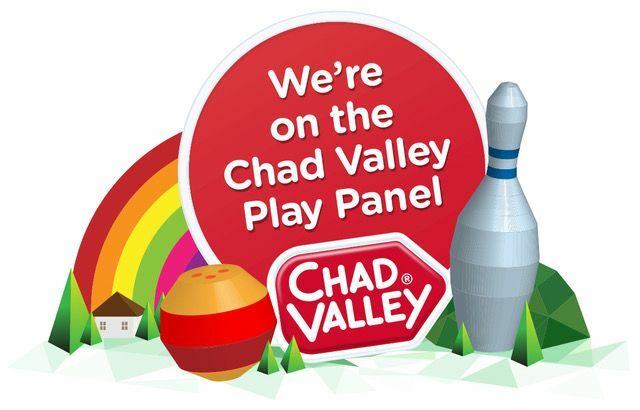 Disclosure: This is a sponsored post written by myself. I had full editorial control over this post but was compensated for my time. This sounds like such a fun filled week! I am so desperate to see Disney on Ice!! What a lovely idea for a post! Great to see you all having fun! The barbecue Pop Chips are yummy and low fat too!